Applications are being invited for the following grants, administered by Kildare County Council. 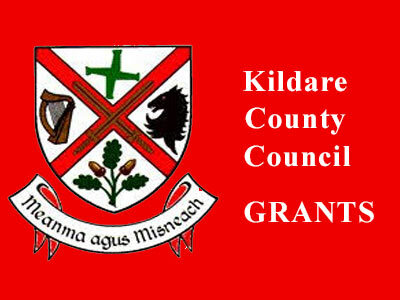 Application forms and details for these grants are available on the Kildare County Council website. Applications forms for grant aid to assist Residents Associations in Local Authority Housing Estates to maintain their open spaces are available on the Kildare County Council website. Application forms and further information for this grant are available on the Kildare County Council website.